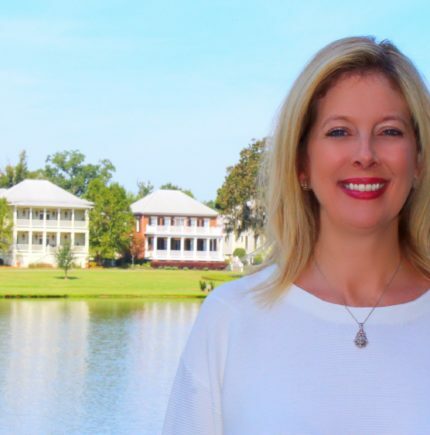 Jennifer is a 1991 graduate of Auburn University Montgomery with a degree in Business Marketing. She worked in the insurance industry for 28 years. Jennifer has always loved helping others especially those in need. She has been involved with feeding the area homeless for 9 years and helping with fundraising for the Adullam House for 15 years. Becoming the mother to my amazing daughter, Maegan. In college, I worked at a church daycare in Enterprise AL. I loved playing and spending time with the 3 year old children. It was the beginning of my love for children. New Orleans and New York City with my daughter, Maegan. The ability to stop evil and hatred in this world. Going to a New Orleans Saints game with my daughter. like being among old friends & family.